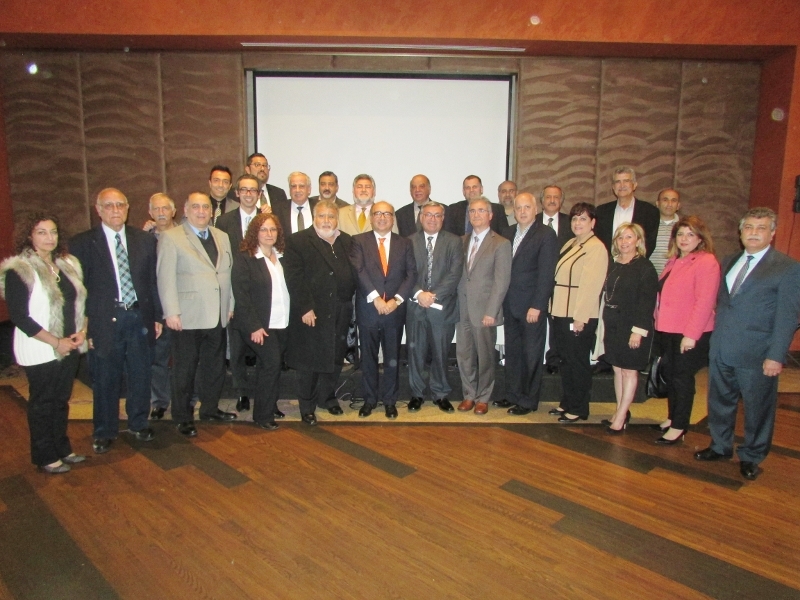 The Armenian American Museum unveiled a new animated tour video of the cultural and educational center’s concept design, providing a first look at the project’s iconic design and ambitious program. 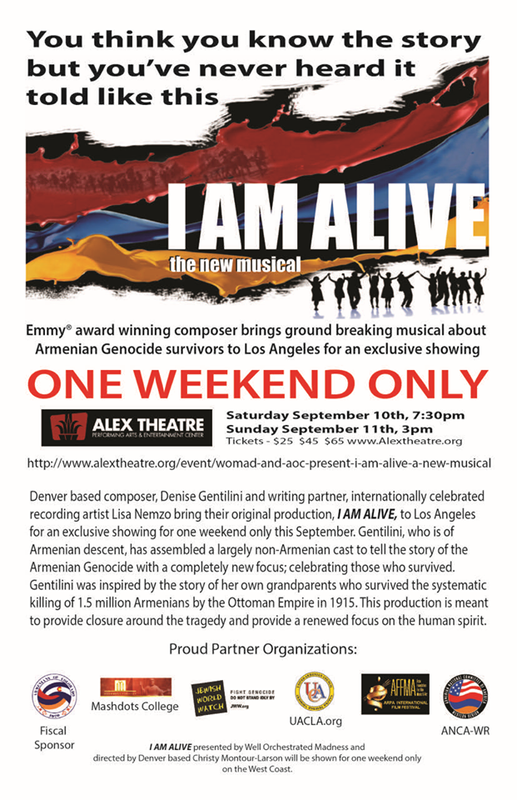 Tickets are $30/person. Pre-registration is required for limited space and will be filled on a first-come, first-served basis. Claudette Stefanian reporting live for 'KFI on the Pulse' at "Rally for Justice" on Mid-Wilshire, Los Angeles. 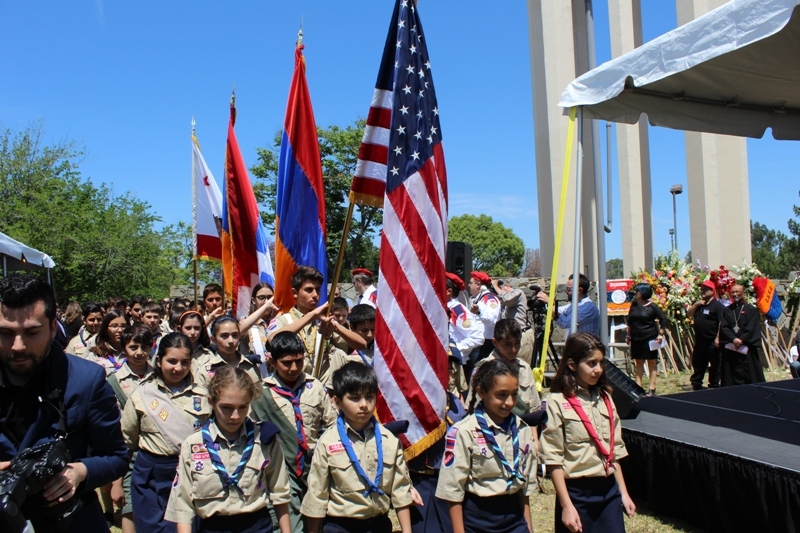 ​Protesters marching on Turkish Embassy for ​Armenian Remembrance Day to Commemorate the Armenian Genocide. 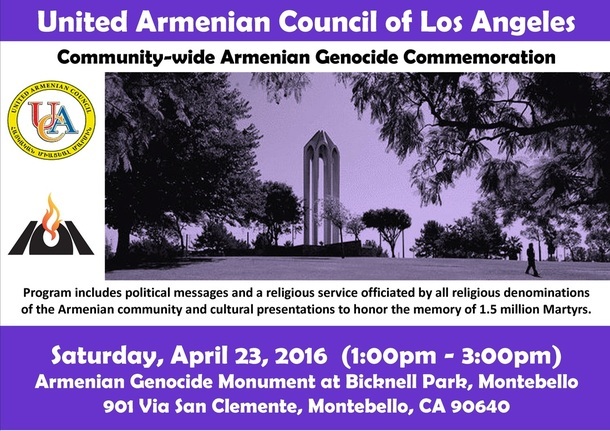 The United Armenian Council of Los Angeles has brought together an outstanding panel of guests speakers for the 101st commemoration of the Armenian Genocide to be held on Saturday, April 23rd from 1:00 p.m. to 3:00 p.m. at the Armenian Genocide Martyrs Monument located at Bicknell Park, Montebello, California. 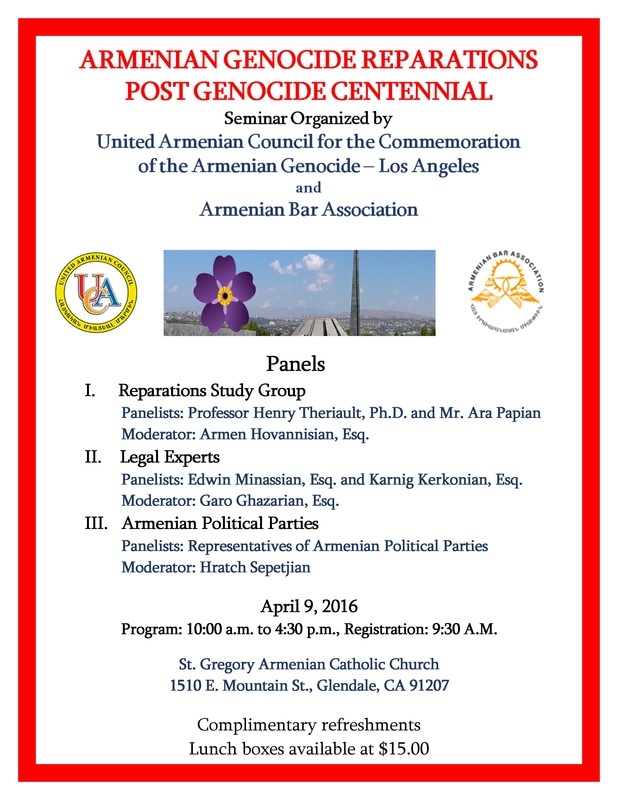 Building on the history-making events during last year's Centennial commemorations, this year's solemn event will feature Raffi Hamparian, Chairman of the Armenian National Committee of America, former United States Ambassador to the Republic of Armenia and author John Marshall Evans, Los Angeles County Supervisor and former Department of Labor Secretary Hilda Solis, Congressman Adam Sciff, City of Los Angeles mayor Eric Garcetti, Los Angeles City Council member Paul Krekorian, and community leaders, Vahe Bozoyan and Silva Khachikian on behalf of the UACLA. 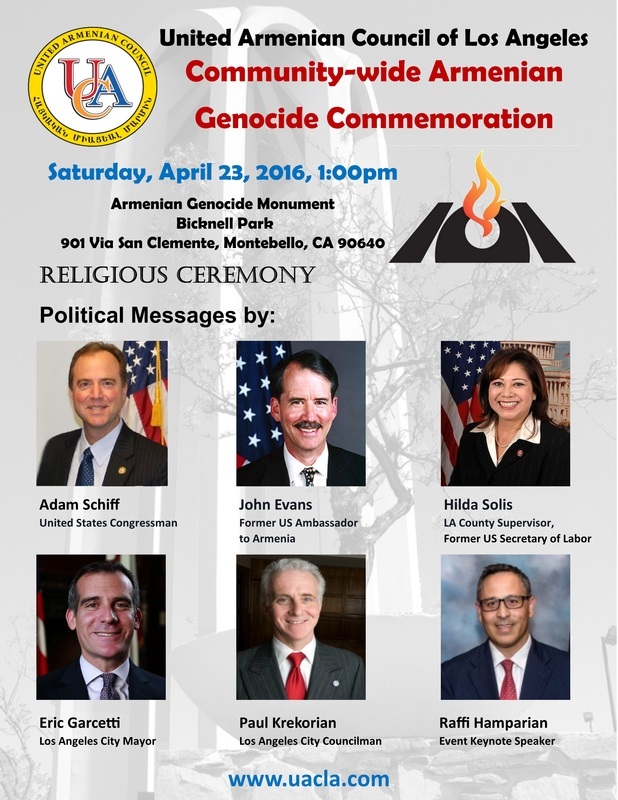 "We highly encourage all members of the community to attend this year's Armenian Genocide commemorative events in Montebello. 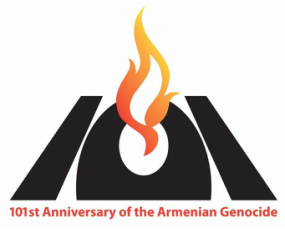 With the recent outbreak of aggression against the people of Artsakh, now more than ever our community must stand united with one voice and continue to assert to the world that We Remember, We Demand. 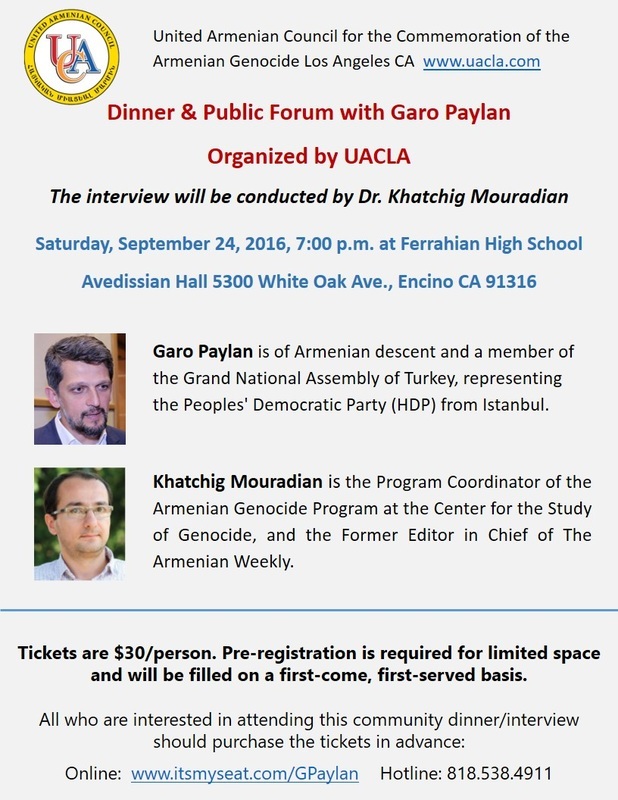 For more information, please visit the United Armenian Council website located at www.uacla.com. 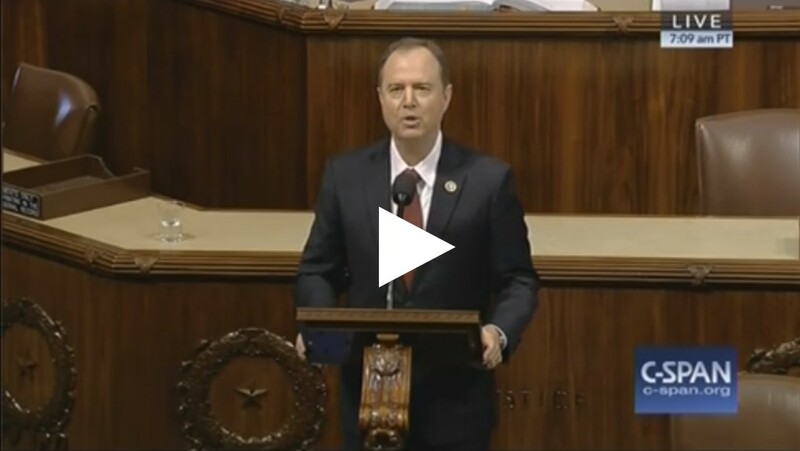 Take a moment to watch my open letter to President Obama on the House floor regarding the ‪#‎ArmenianGenocide‬. I dearly hope, as do millions of Armenians descended from genocide survivors around the world, that he will take this final opportunity as President to speak plainly about the genocide. 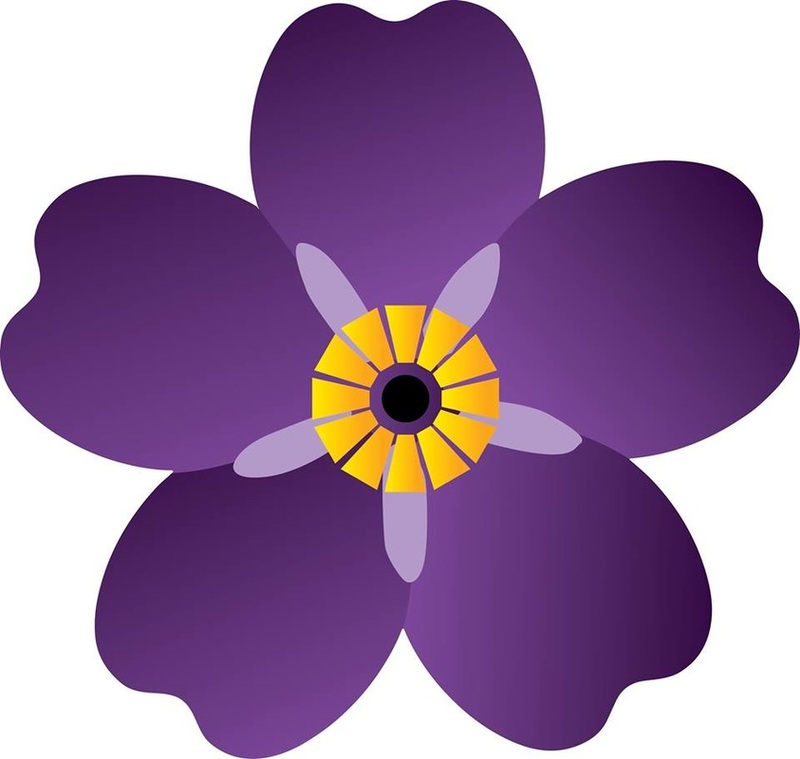 To say that the Ottoman Empire committed the crime of genocide when it sought to wipe out the Armenians, and very nearly did. That their campaign of extermination nonetheless failed. And that, above all, we will never forget and we will never be intimidated into silence. 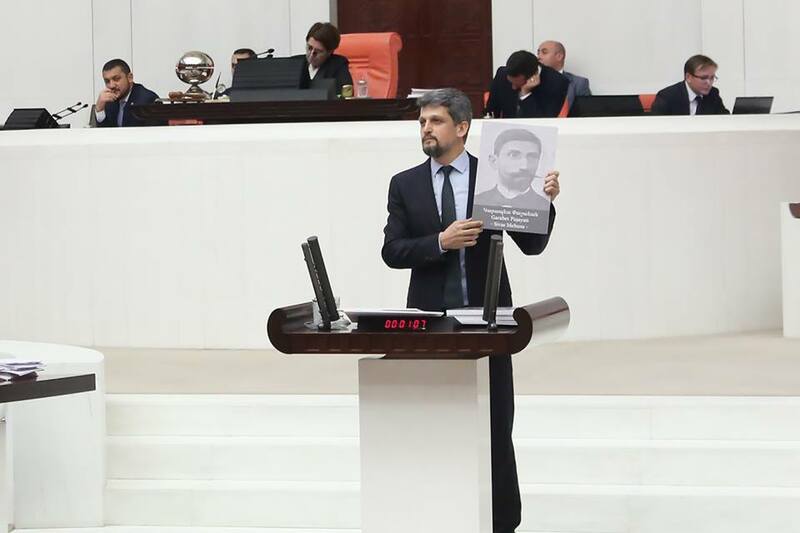 Mr. President, there is no higher moral calling than speaking the truth in the face of genocide denial. 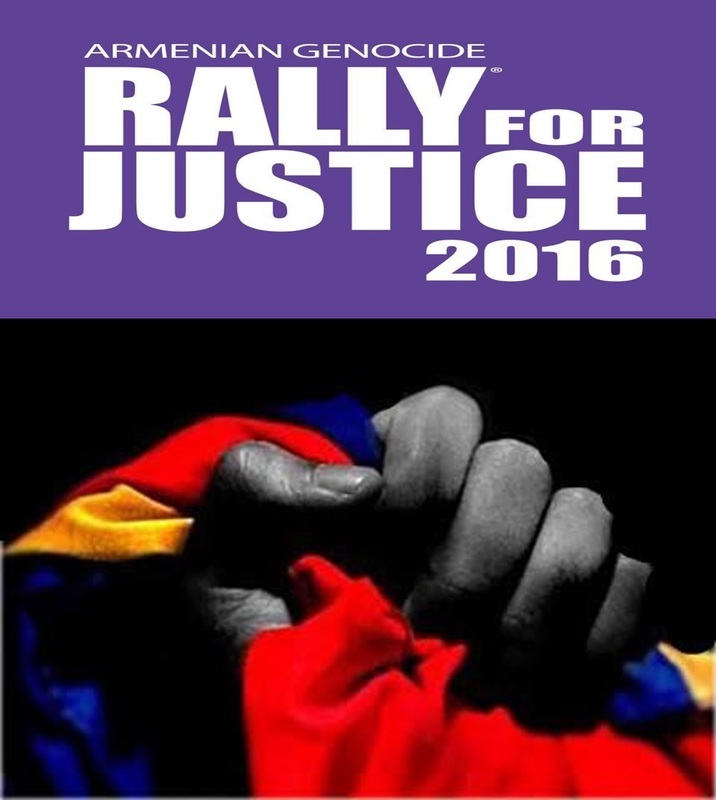 Please, this year, add your voice to the millions who speak out for those who died in the desert, for the victims of the Armenian Genocide. 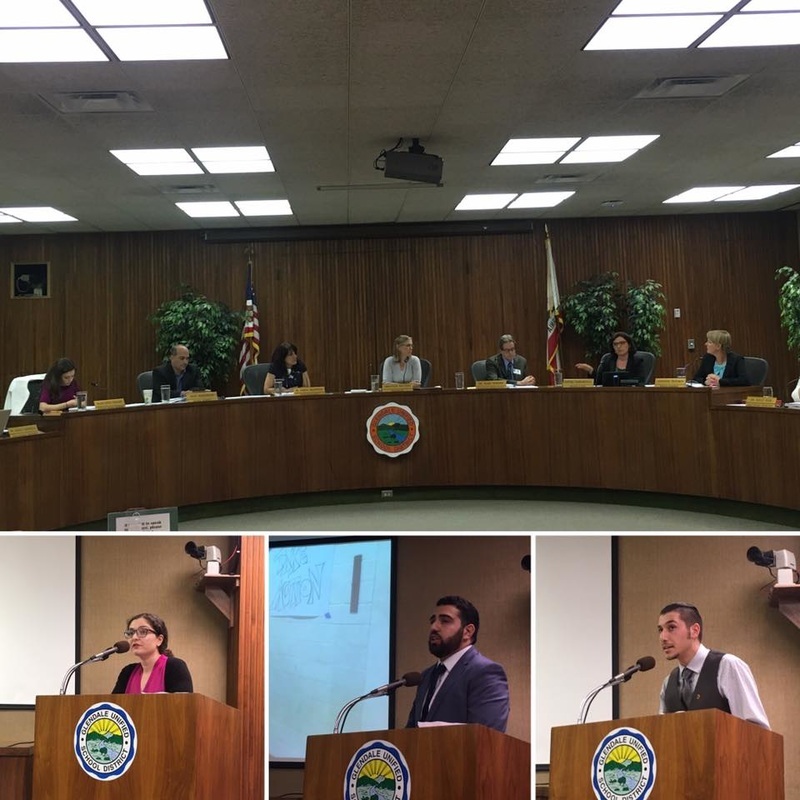 ​Closing down all 14 schools within the district. I AM ALIVE presented by Well Orchestrated Madness and Directed by Denver based Christy Montour-Larson will be shown for one weekend only on the West Coast.